Anyone with a head of curls will tell you that they have a love-hate relationship with their texture. Whether you have soft waves, loose spirals, corkscrews or tight coils, all curly girls know the struggle. There’s frizz, tangles, puffiness, and dryness, to name a few. When we want our curls to be voluminous, they go flat. When we want them to be defined, the become shapeless. Curls really can be contrary. But, the right hair products for curly hair can help. The best ones work with your texture and curl type, helping you embrace your natural strands. Why spend time battling nature when you can flaunt what you’ve got? It often takes a plethora of products to tame ringlets, including balms, gels, creams, oils, and sprays. These will help you shape your coils and waves with good-for-you ingredients. 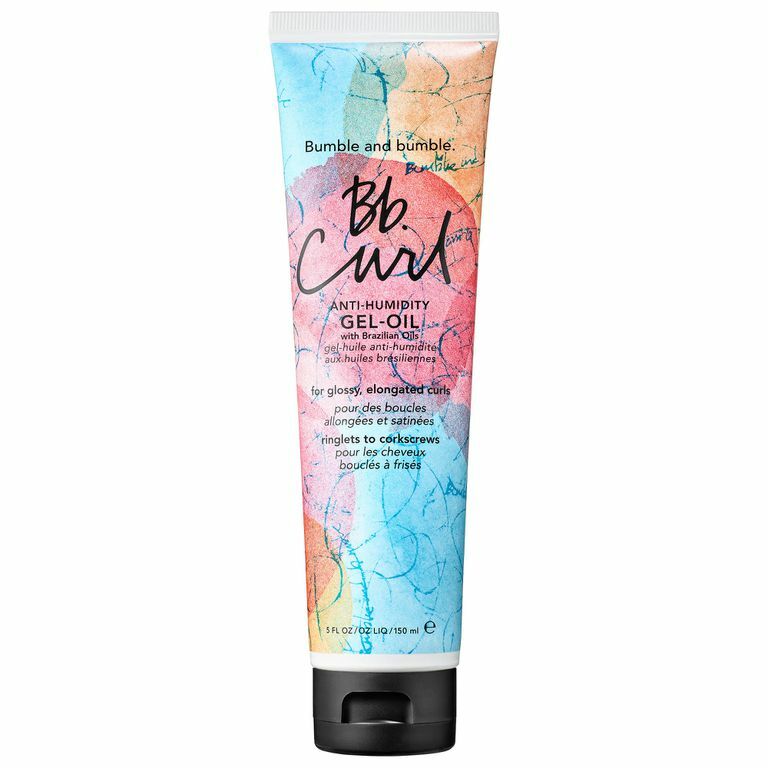 Your curls will behave the way you want them to—finally!—with the best hair products for curly hair. 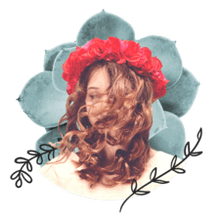 Our writers spent 3 hours researching the most popular hair products for curly hair on the market. Before making their final recommendations, they considered 30 different products overall, screened options from 20 different brands and manufacturers, read over 25 user reviews (both positive and negative) and tested 25 of the products themselves. All of this research adds up to recommendations you can trust.